A male jaguar sitting on a log. Image was captured in the Pantanal, Brazil. A male jaguar walking along the beach at sunset. Image was captured in the Pantanal, Brazil. A jaguar resting. Image was captured in the Pantanal, Brazil. A jaguar hunting along a river. Image was captured in the Pantanal, Brazil. A jaguar hunting. Image was captured in the Pantanal, Brazil. A male jaguar swimming. Image was captured in the Pantanal, Brazil. 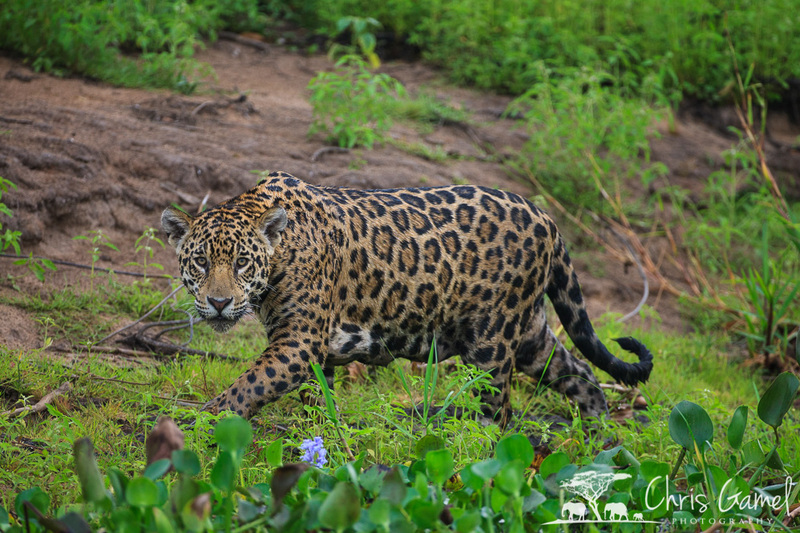 A jaguar entering a rvier in the Pantanal. Image was captured in the Pantanal, Brazil. A male jaguar climbing out of the river after swimming. Image was captured in the Pantanal, Brazil. A male jaguar surprises a fish while swimming. Image was captured in the Pantanal, Brazil. A male jaguar hiding in the reeds along the edge of the river. Image was captured in the Pantanal, Brazil. 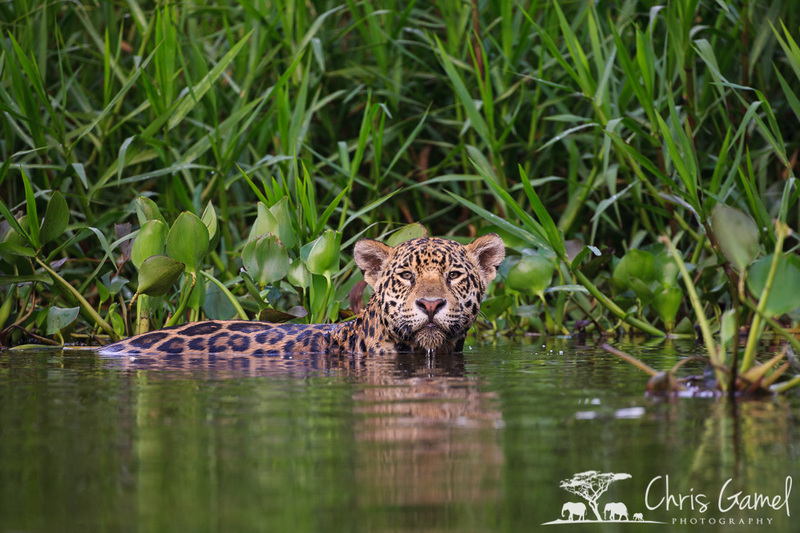 A male jaguar swimming along the bank. Image was captured in the Pantanal, Brazil. A male jaguar swimming in the river. Image was captured in the Pantanal, Brazil. 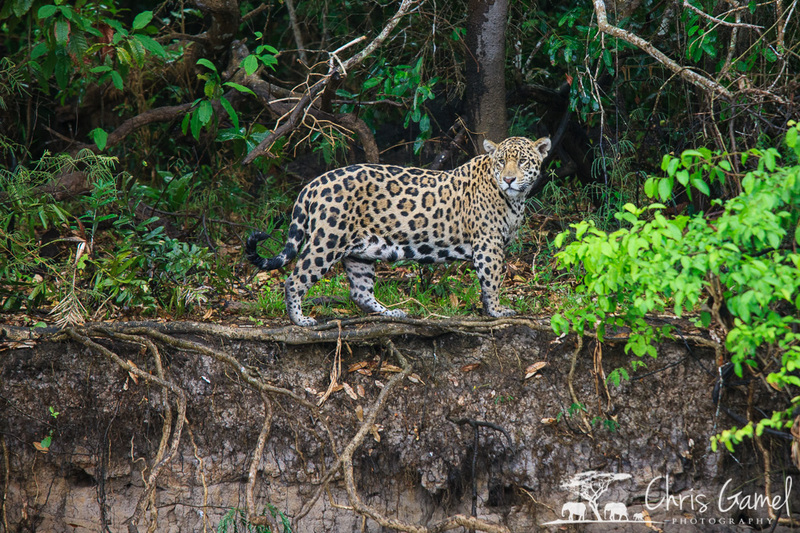 A male jaguar walking in the forest along the edge of the river. Image was captured in the Pantanal, Brazil. A male jaguar yawning in the forest. Image was captured in the Pantanal, Brazil. A male jaguar entering the river during a rain storm. Image was captured in the Pantanal, Brazil. 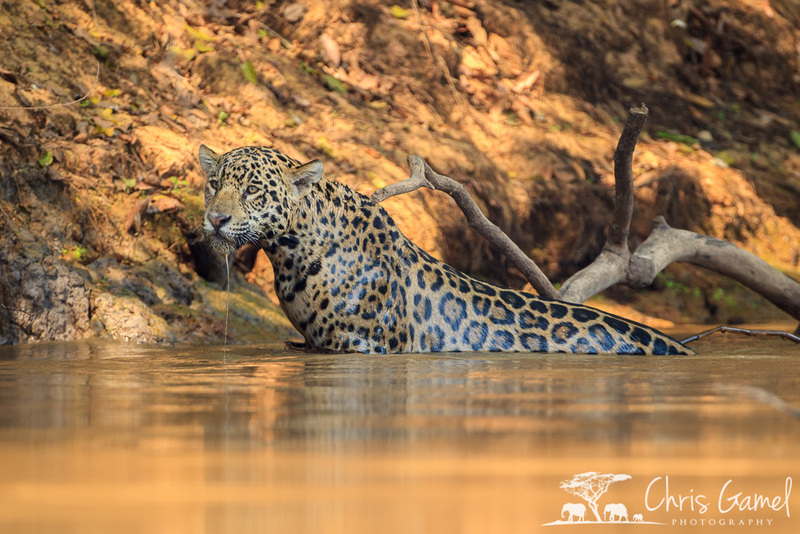 A male jaguar wading in the river. Image was captured in the Pantanal, Brazil. A jaguar walking. Image was captured in the Pantanal, Brazil. 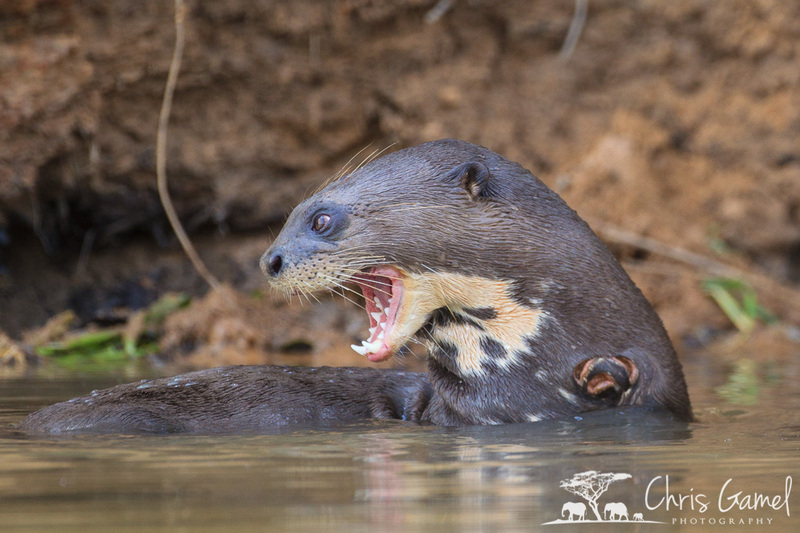 A giant river otter eating a fish in the river. Image was captured in the Pantanal, Brazil. Giant river otter swimming. Image was captured in the Pantanal, Brazil. A giant river otter standing on a log. Image was captured in the Pantanal, Brazil. Two baby giant river otters beg for food from an adult eating a fish. Image was captured in the Pantanal, Brazil. A group of giant river otters swimming together. Image was captured in the Pantanal, Brazil. A giant river otter sitting in the water. Image was captured in the Pantanal, Brazil. 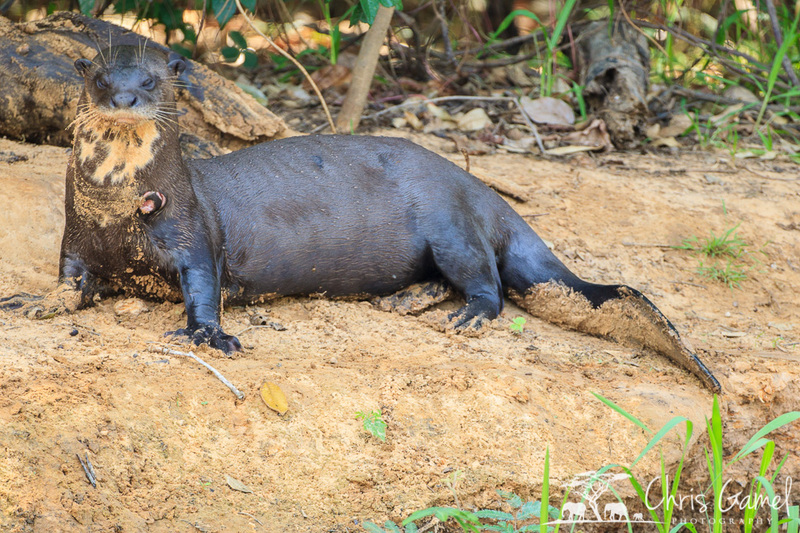 A giant river otter lying on the beach. Image was captured in the Pantanal, Brazil. Giant river otter in the water. Image was captured in the Pantanal, Brazil. A giant river otter peaking through the vegetation. Image was captured in the Pantanal, Brazil. A juvenile giant river otter chewing on a branch. Image was captured in the Pantanal, Brazil. A cayman lying along the water's edge. Image was captured in the Pantanal, Brazil. A capybara walking through the grass. Image was captured in the Pantanal, Brazil. 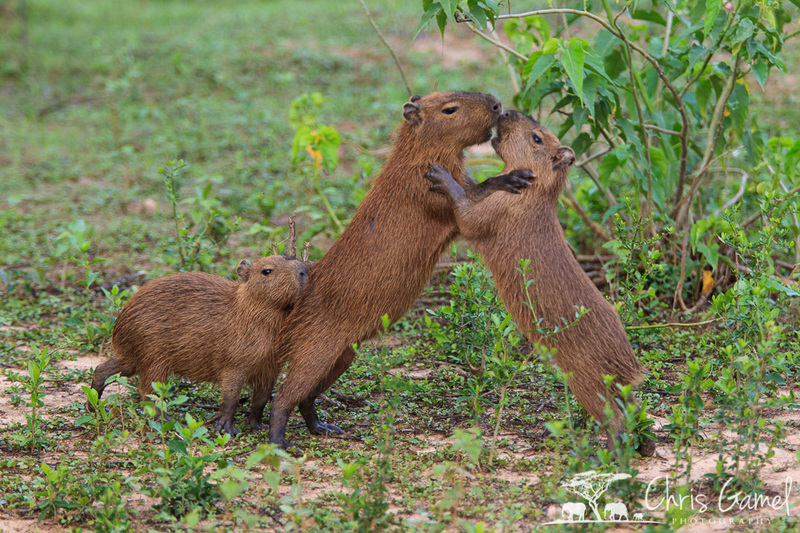 Juvenile capybara play fighting. Image was captured in the Pantanal, Brazil. 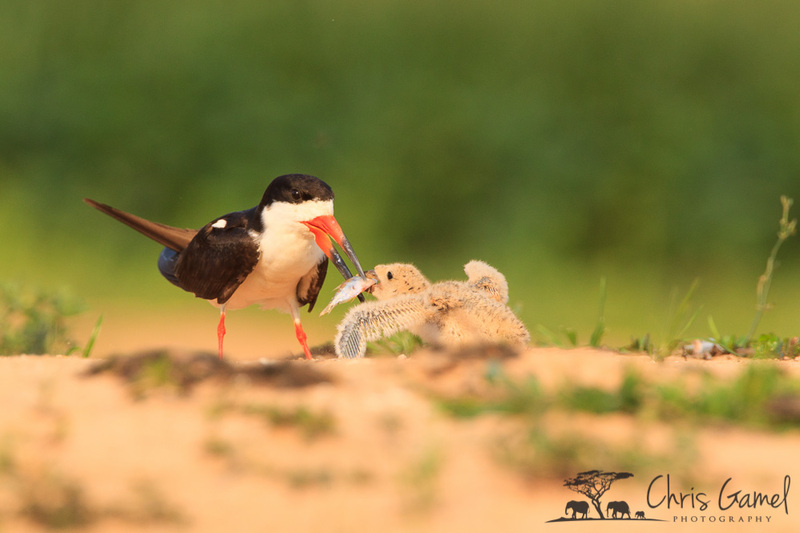 A Black Skimmer feeding a fish to its chick. Image was captured in the Pantanal, Brazil. Juvenile Black Skimmer chick on the beach. Image was captured in the Pantanal, Brazil. 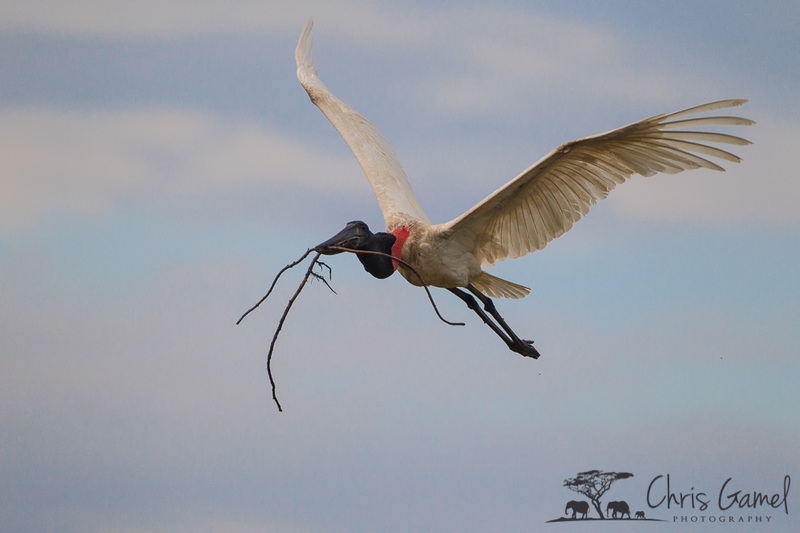 A Jabiru Stork flying to the nest with a stick in its beak. Image was captured in the Pantanal, Brazil. Juvenile Jabiru Stork with wings spread preparing for take off. Image was captured in the Pantanal, Brazil. A Yellow-billed Tern standing on the beach. Image was captured in the Pantanal, Brazil. 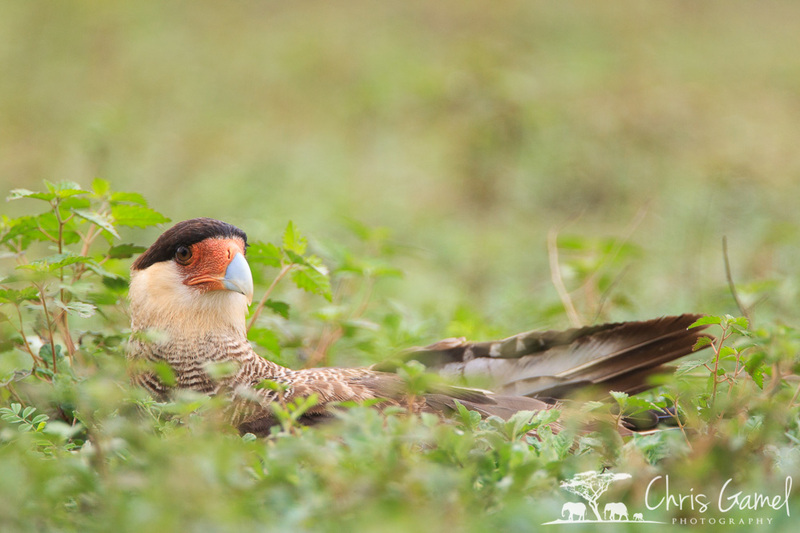 A Southern Caracara lying on the ground. Image was captured in the Pantanal, Brazil. A Southern Caracara calling. Image was captured in the Pantanal, Brazil. A Hyacinth Macaw in a tree. Image was captured in the Pantanal, Brazil. A Ringed Kingfisher perched on a branch wild calling. Image was captured in the Pantanal, Brazil. To purchase prints of images in this gallery, click here. Prints are available in a variety of sizes and finishes.